Congrats to Kim and Kanye West on their new member of the family! 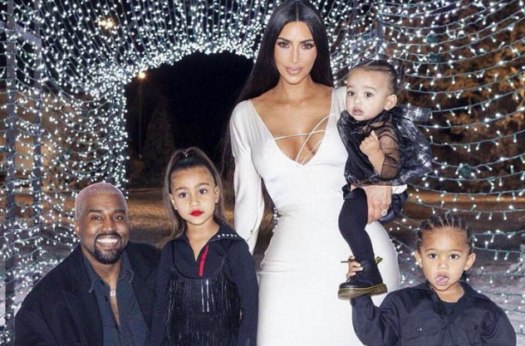 Keeping Up With The Kardashians star, Kim Kardashian West, and American Hip-Hop artist, Kanye West, are expecting their fourth child via surrogate this year. The couple welcomed their daughter, Chicago West, via surrogate last January 2018.The couple together have three kids in total. North West, who is five years old and the oldest of the West bunch and Saint West, who is three years old. Kardashian West also announced that she and West will be having a boy! When she announced on Watch What Happens Live, with host, Andy Cohen, her sisters seemed shocked that she would announce such news. “I mean, I knew that, but I didn’t know you were saying it and telling everybody,” Kourtney Kardashian exclaimed. “Well, it’s out there,” Kardashian West replied, referring to the surrogate rumors that occurred early in the month of January. “Cohen told the star that the name “Kalabasas with a K” won a baby name poll. The reality family is from Calabasas, California” – CBS News. “I think it’s very exciting for her and Kanye and their whole family for this moment.” – Ariana Ross, LHS.